So in my last post (which was forever and a day ago), I mentioned some issues I was having with scheduling. I was so intrigued by those of you that said you had essentially no time limitations on how long you had to teach certain subjects. We have district wide expectations, but I also think because I teach in a Title I school, they are extra concerned with whether or not I'm teaching what I should and for how long I should. So, I was FINALLY able to come up with a solution. It involves lots of stopping in the middle of instruction, but you gotta do what you gotta do I guess. My room basically looks like a wreck ALL DAY LONG, but whatever. The reason I have 3 schedules is we go to our school's Garden Classroom on Wednesday for an hour. This counts as Science and I don't have a chance to do S.S. on these days. Peek at My Week and TPT Sale! 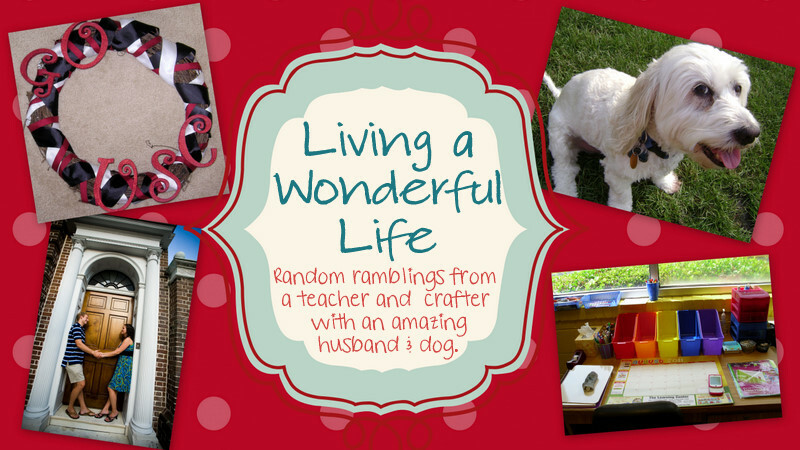 Back to School Jitters - a Linky Party! How I Spent My Winter Vacation - Linky Party!!! First Year in the 3rd Grade! Transferring Over to New Blog!! 50's Diner Classroom....Rockin' Out in 2nd Grade! writing chapter three | life & times of a family.